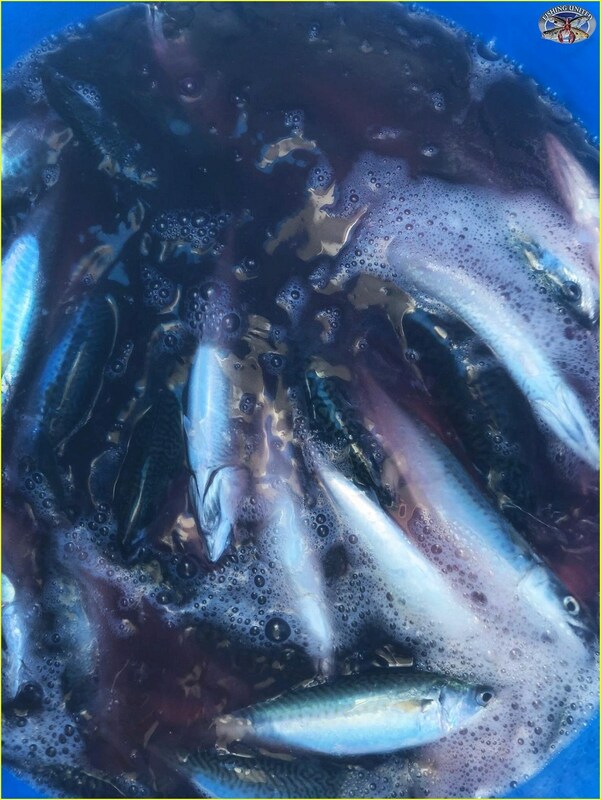 SAILING TOMORROW FOR ATLANTIC MACKEREL. 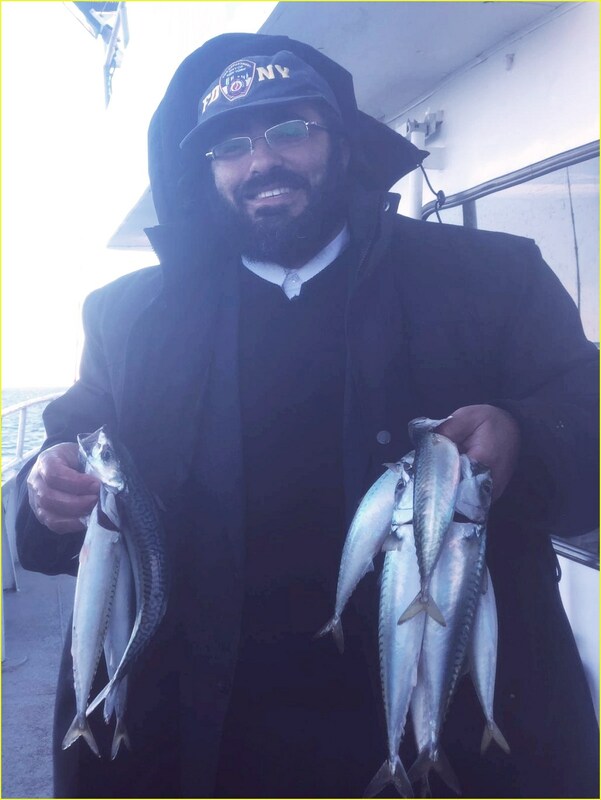 This morning I was contacted by Captain Michael Ardolino of the BROOKLYN VI with a message....then a bunch of pictures were sent to my phone. "What the heck is this........A BOSTON MAC ATTACK?" Is he having a little fun with me early this morning? 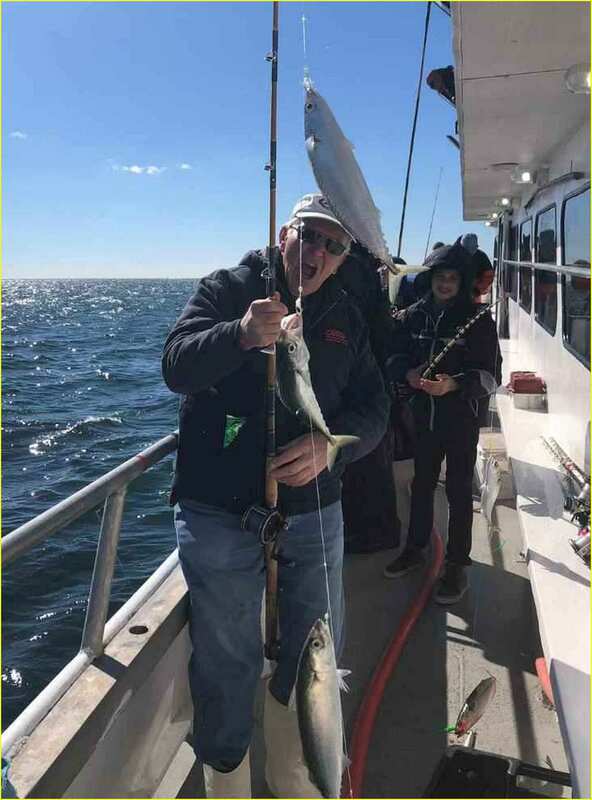 Unbelievable, but the BROOKLYN VI was on the BOSTON MACKEREL today, and Captain Michael said that Tony 'FISH' almost did a tote by himself and the boat didn't even fish for the macs all day! 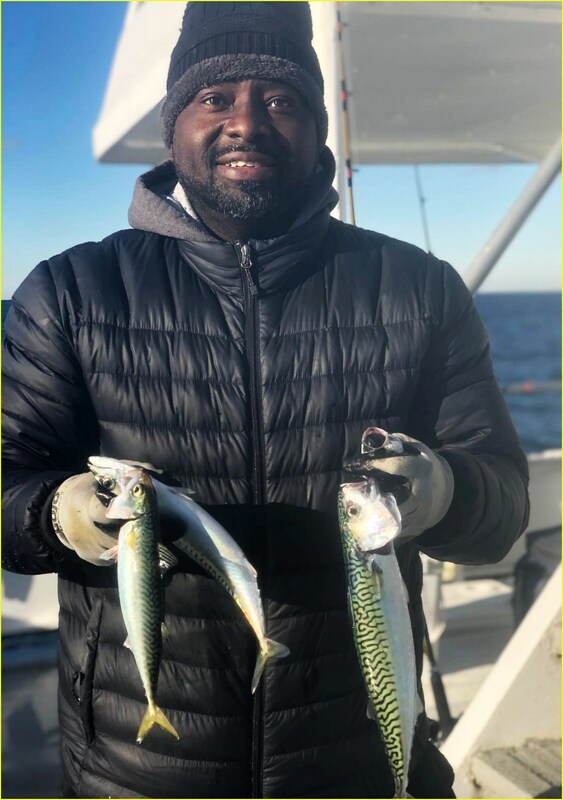 Some Chub Mackerel but Captain Mike said that there were some slightly different chubs when you first looked at them - and then when filleting in seeing the color of the meat on these fish which were different from the chubs. 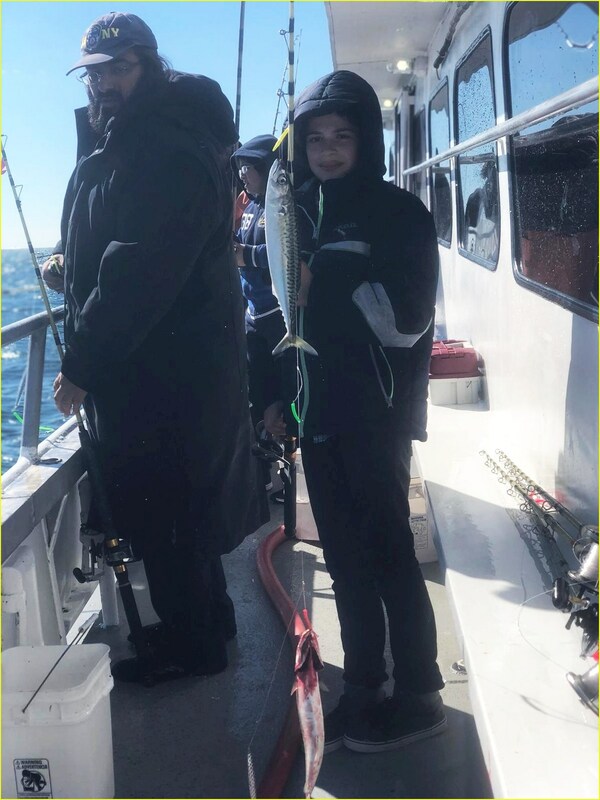 More interesting was that water temp was between 53 and 56 degrees which is well known to not be conducive for these mackerel especially when Captain Mike told me where these BOSTON MACKEREL are currently.....very close to the dock (hint - hint). 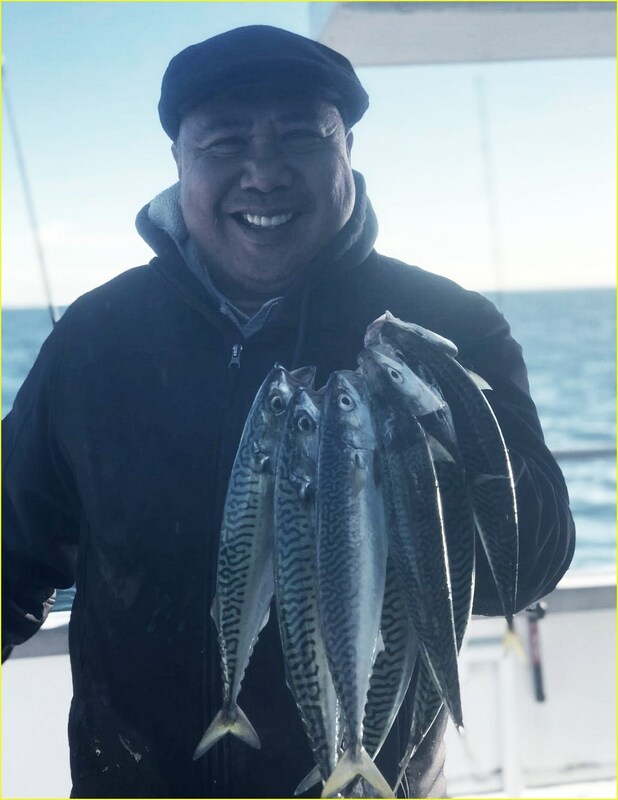 I have spoken to a couple of captains, fishermen and one fishery scientist today. No one believed me when I told them this story. Then I said "I have a number of pictures" and they were shocked.with the fishery scientist even telling me "WOW!" 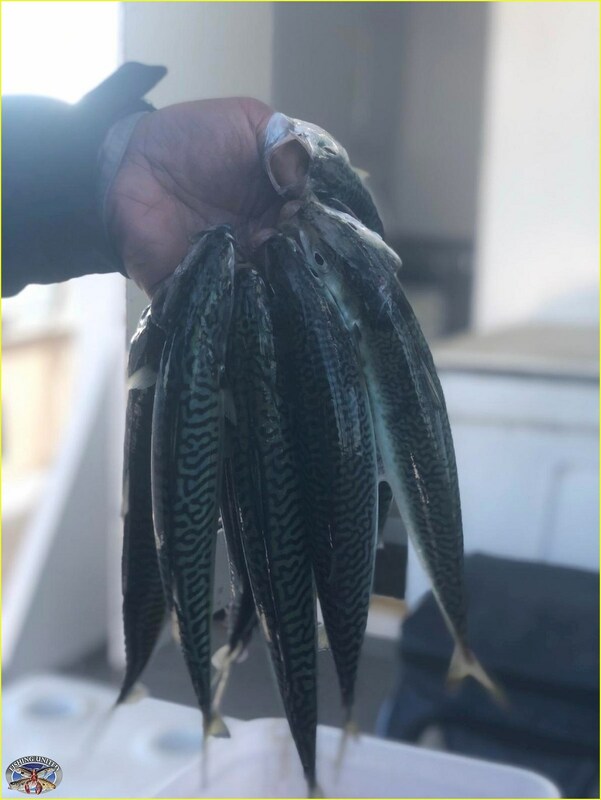 So what is going on with BOSTON MACKEREL showing up close to shore in October in the NY-NJ BIGHT? 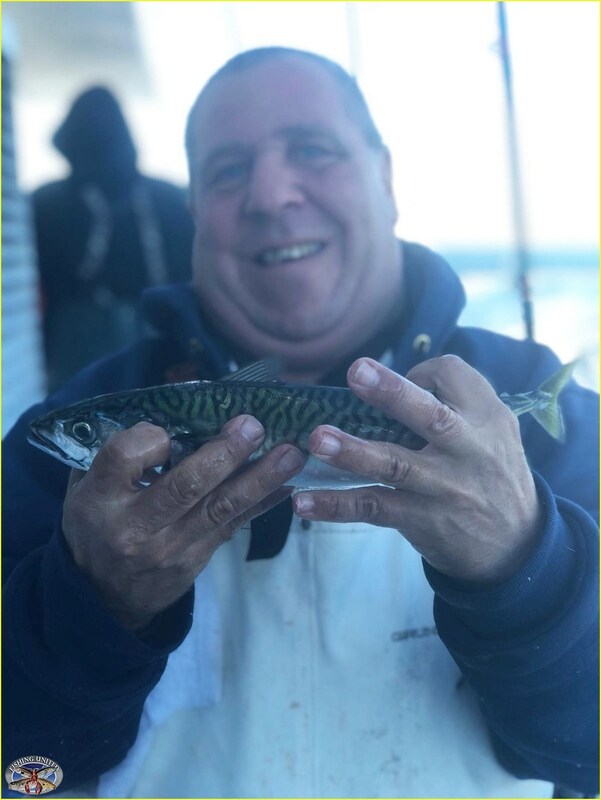 In speaking with Captain Mike since I wanted to get the full story, he believes that this may have something to do with bluefish being scarce inshore and this body of BOSTON MACKEREL have filtered westward along the south shore of Long Island. 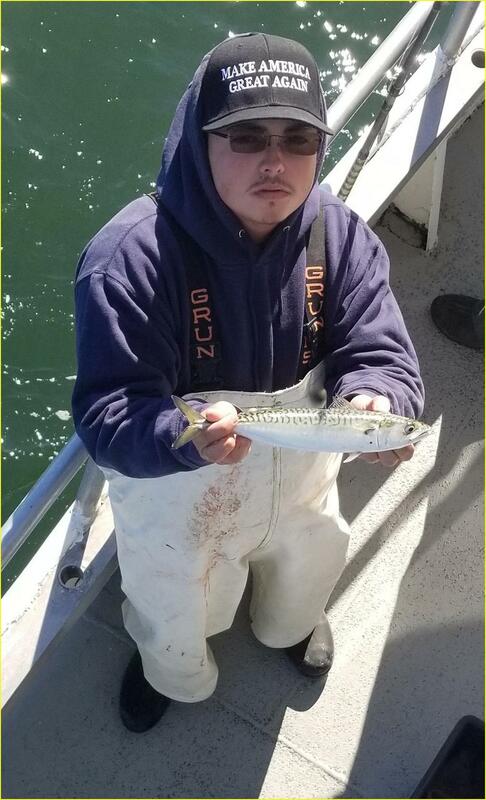 He did not that there have been some BOSTON MACKEREL caught by the gillnet fleet out of Shinnecock, but no other word from local south shore for-hire captains. 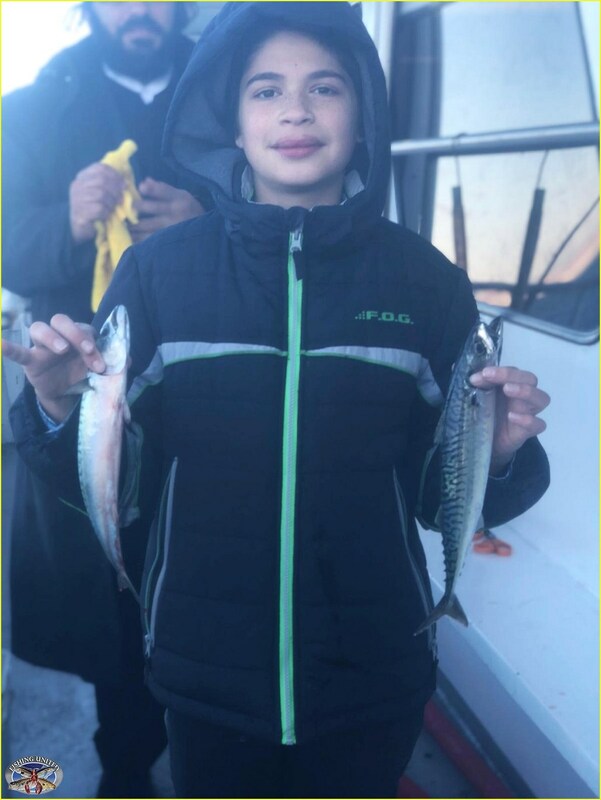 Captain Mike also said that the body of BOSTON MACKEREL were feeding on schools of sand eels and spearing along a very long area and that they should remain here at least for tomorrow (Friday). 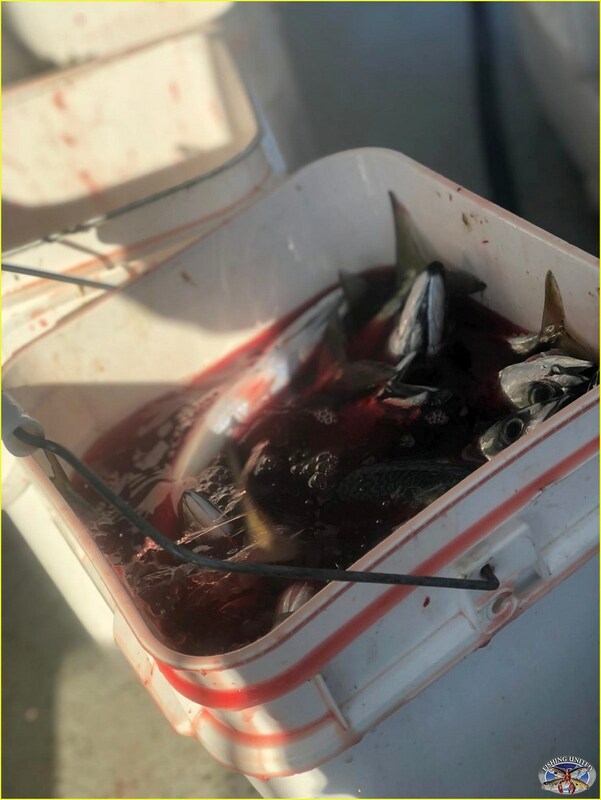 What can any of us say as this may be one of the strangest fishing reports we have heard in a very long while, and to think there were no other party, charter or private boats around from what it seemed. Who knows how long this BOSTON MAC ATTACK will last, especially with the nor'easter swinging up through the area sometime late Friday evening and turning seas nautical for this weekend. If you want your BOSTON MACS - COME ON DOWN TO THE BROOKLYN VI tomorrow!